About RMS Plumbing and heating is a family run business based in the heart of Falkirk. We have over 30 years experience, and undergo regular training to ensure we remain up to date with all new planning and building regulations. We offer a professional and reliable service and understand the importance of building up trust with your plumber or heating engineer. Please have a look at our testimonials as the majority of our work comes from of our repeat customers and word of mouth recommendations from previous customers. We pride ourselves in quality workmanship we would never leave a job incomplete or not carried out to the standard that we would expect for ourselves. 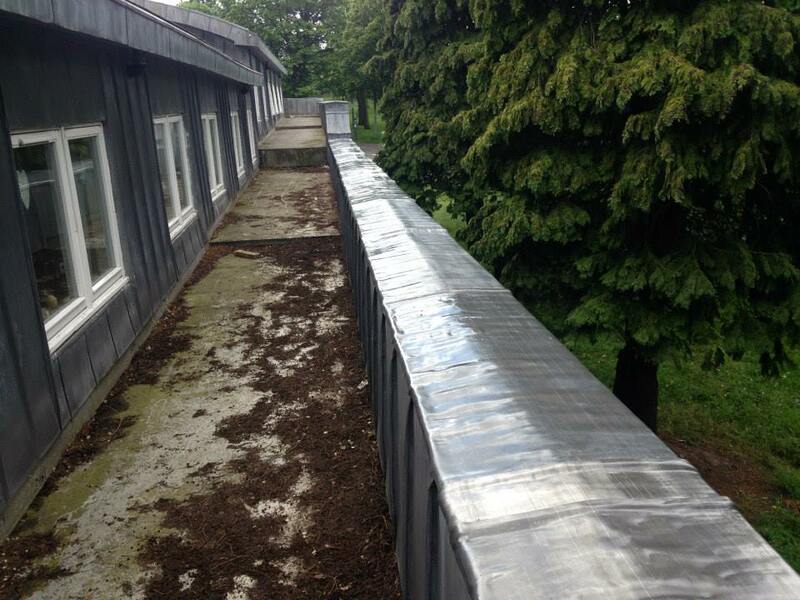 We like to go the extra mile ensuring customers are fully satisfied with the work carried out. We cover all aspects of Plumbing & Heating from installing bathrooms to kitchens to boiler repairs and blocked drains - we do it all. 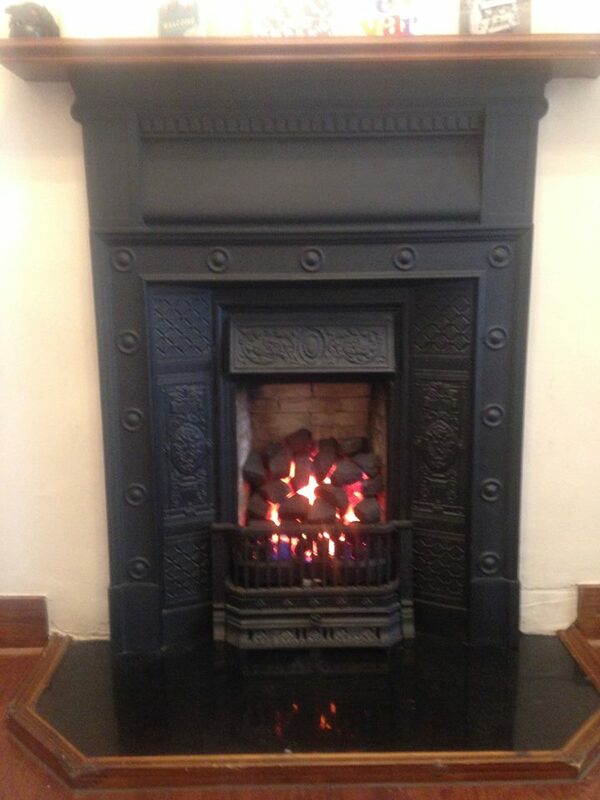 We also provide free quotations a 24hr emergency call out service and affordable prices! We have a team of qualified professional plumbers and engineers at hand waiting to assist your every need. Our time served plumbers are also qualified to unblock and repair blocked drains as well as install and inspect Septic Tanks, Soak Aways and drainage systems for new builds, extensions and commercial buildings. We use thermal imaging cameras to locate the source of blocked drains without damaging your property or land. Gas Leaks and Carbon monoxide poisoning (which is a colourless, odourless killer gas) occur as a result of faulty gas equipment. That is why we recommend every property has regular safety and performance gas services covering gas Boilers, gas fires and gas hobs at least once a year, call us on 07869 400 543 to arrange a visit to do yours. 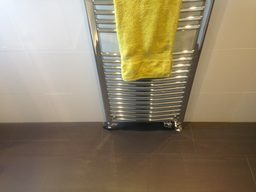 Our fully qualified plumber or engineer will find out what is wrong, give you a quote to repair, replace or carry out a maintenance inspection and arrange a suitable time to carry out the work. 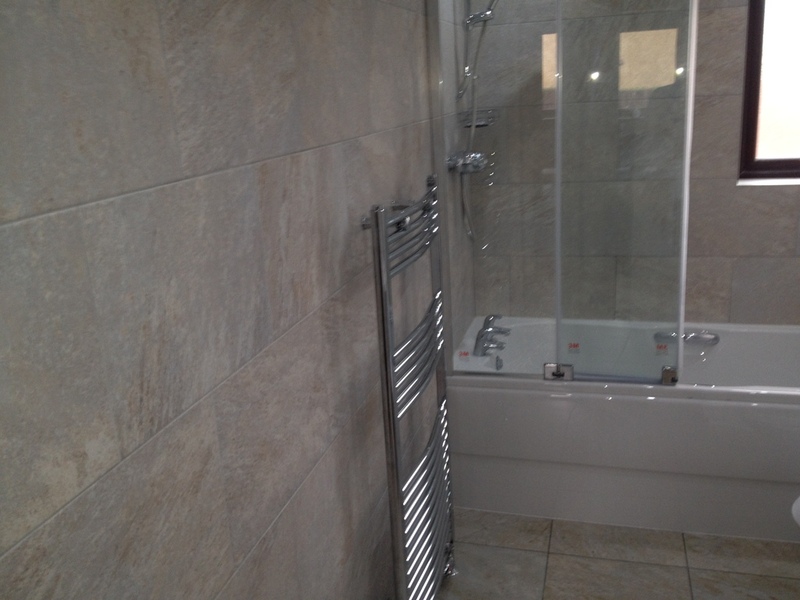 Testimonials are curated by RMS Plumbing & Heating and are not independently reviewed or verified. "We moved into our new house on 20th March 2015. We found out we had no hot water or heating. Andrew from RMS Plumbing & Heating, was out within an hour on Friday 20th Of March, we found out that the system was out of date and unable to be fixed. He ordered a new one for Sunday 22nd and was there to replace it, he spent hours solving all the problems that came up as the full system was not functioning. Would recommend him to anyone and his yearly service plan is very competitive and worth it for peace of mind. Thanks again Andrew for all your hard work in resolving this problem we had. Highly Recommended." "Would definitely recommend Andrew for the very efficient worlk he carried out replacing our gas boiler. If we need someone again he will be our first port of call." 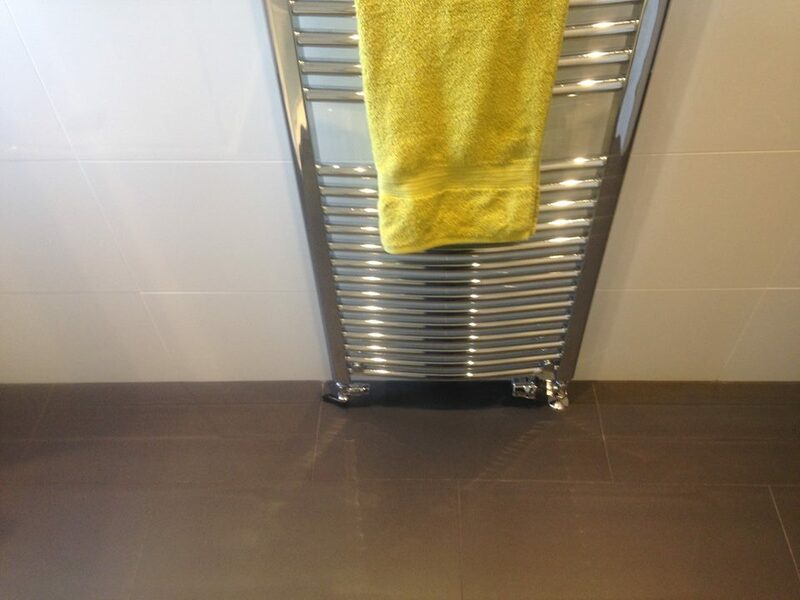 "Used Rms plumbing/heating recently, great professional/friendly service provided by Andrew. New shower fitted in no time and no mess left, Andrew was very conscious of being in someone else's home and left my bathroom as he found it. I would have no hesitation in recommending RMS to friends/family knowing he will provide a professional/friendly service." 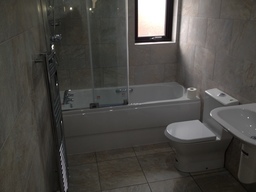 "RMS Plumbing & Heating upstairs bedroom changed to a bathroom. Andrew came out and sized the job up to see if it was viable and quote for the job. He was very speedy with his quote which also explained every thing which was required. As he was very thorough in his quote and also very reasonable priced so we agreed a date for the work to commence. As with most big jobs there was 1 or 2 problems encountered but Andrew rectified them with no problem and has done a great job for us. 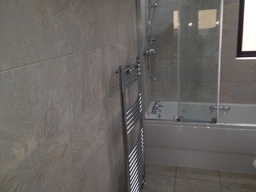 We would recommend RMS to carry out any plumbing/heating job you require with professionalism and at a reasonable price." "from the speedy responsiveness to the first call for help, to the punctuality of his appointment-keeping, his professional and pleasant work ethic, completed by his personal attention to detail in the follow up too - Andrew is in a very small group of people that we would recommend on to friends and family - nothing speaks higher than that! 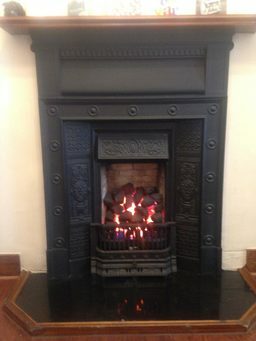 This is the second time we have called on Andrew for help and he has not disappointed - call Friday morning, visited Friday afternoon and parts ordered, returned Saturday morning to fit parts and run full test on boiler - to the follow up first thing Monday to make sure all in order - beat that anyone!!!" 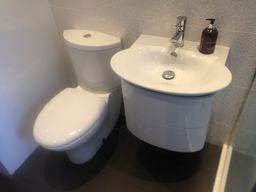 "RMS Plumbing came to sort our ancient cistern. Andy took time to assess the problem with the 50 year old system; he explained the possible pitfalls and only when we understood the situation did he agree to go ahead. He was able to devise parts that worked perfectly and made the necessary repairs quickly. 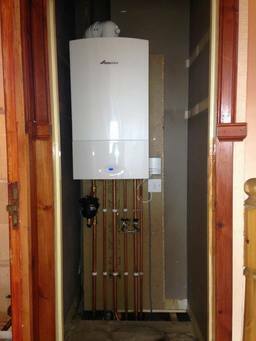 Other plumbers may well have refused to attempt repair in favour of replacement. 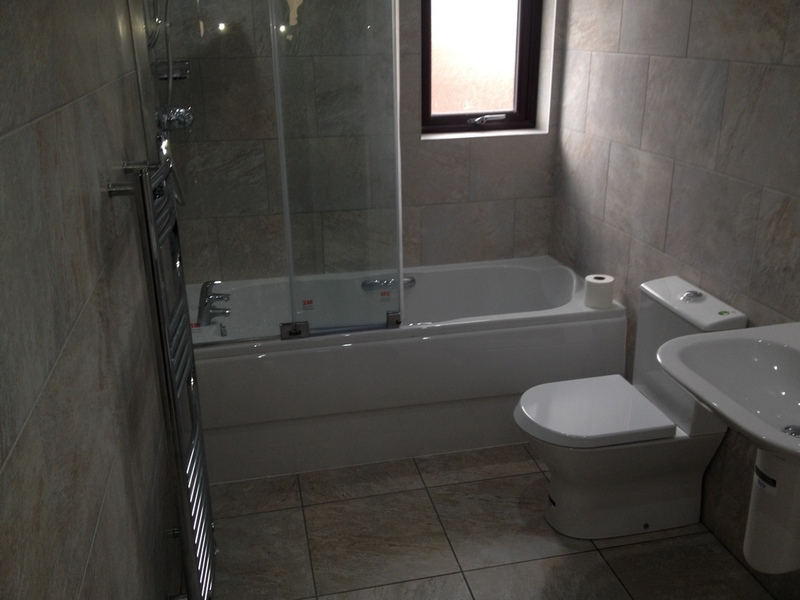 I will not hesitate to use RMS Plumbing in the future and recommend them very highly to others."